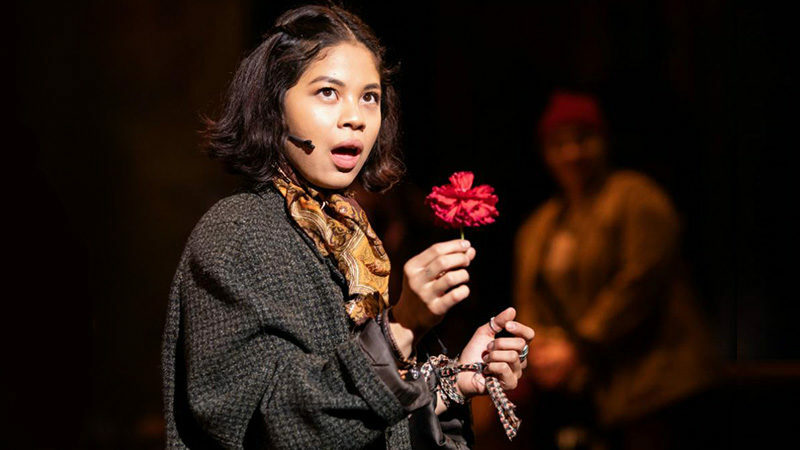 As rehearsals commence today for the eagerly anticipated Broadway berth of Anaïs Mitchell’s Hadestown, producers Mara Isaacs, Dale Franzen, Hunter Arnold, and Tom Kirdahy have announced complete casting for the show. With preview performances set to start on Friday, March 22 ahead of a Wednesday, April 17 official opening, the musical will take up residence at the Walter Kerr Theatre. Rachel Chavkin will helm the production. 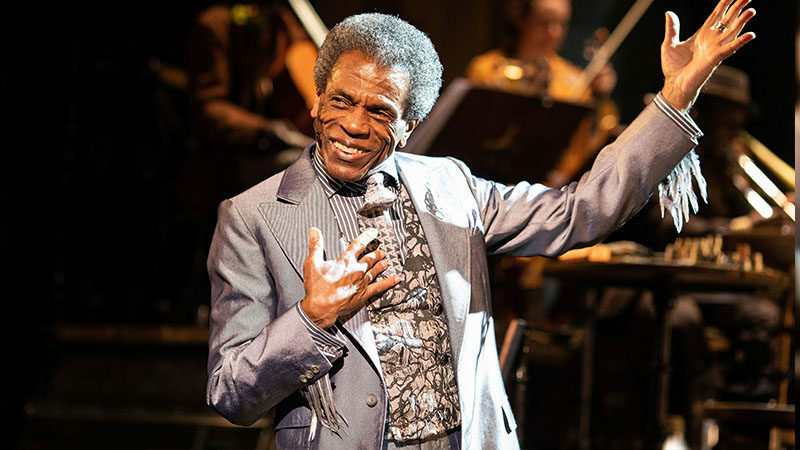 A few weeks ago, Reeve Carney, André De Shields, Amber Gray, Eva Noblezada, and Patrick Page were announced to play the show’s leads. Joining them will be Jewelle Blackman, Yvette Gonzalez-Nacer, and Kay Trinidad as the Fates. The chorus of workers will be played by Afra Hines, Timothy Hughes, John Krause, Kimberly Marable, and Ahmad Simmons. The full cast will also include swings Malcolm Armwood, T. Oliver Reid, Jessie Shelton, and Khaila Wilcoxon. 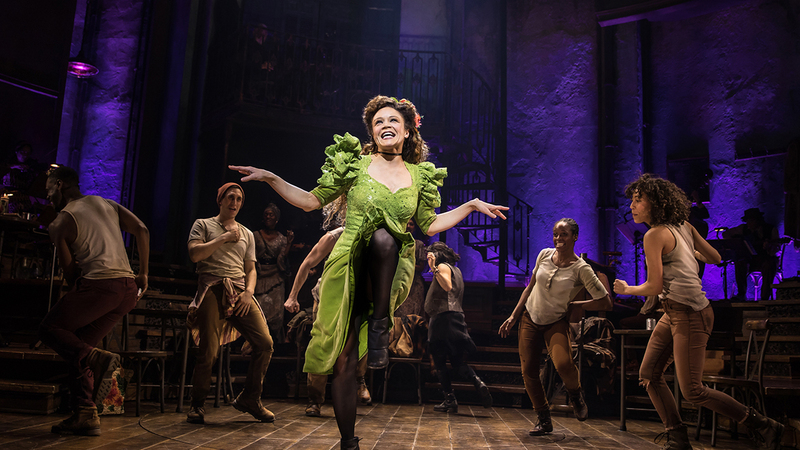 Hadestown is an important benchmark in the history of the American musical theatre, marking the first time in over a decade that a woman has written both the book and the score of a Broadway musical. Anaïs Mitchell also holds the distinction of being one of four women to accomplish this in the entirety of Broadway history. The creative team for Broadway features Drama Desk Award nominee Rachel Hauck (set design), three-time Tony Award nominee Michael Krass (costume design), Tony Award winner Bradley King (lighting design), Tony Award nominee Nevin Steinberg and Jessica Paz (sound design), three-time Bessie Award® winner David Neumann (choreography), Liam Robinson (music direction and vocal arrangements),Michael Chorney, Todd Sickafoose (arrangements and orchestrations), Ken Cerniglia (dramaturgy), and Stewart/Whitley (casting).